In a perfect world, college students would be eager to discover what’s inside their required textbooks. They would know that the money they spent on course materials in your store was an investment in themselves — and in their future — with an invaluable pay-off. But this is not the case. Students often express hatred for course materials or any form of required reading. If they didn’t, the popular Best American Nonrequired Reading anthology series would have no audience, and collegiate retailers wouldn’t have to worry as much about textbook sales. The job of persuading students that course materials have value belongs primarily to faculty. They choose the titles. They know why they prefer the Seagull Reader to the Norton Anthology. It wouldn’t be appropriate for a college store to infringe on that territory. However, collegiate retailers can help faculty and students alike: They can market textbooks in general. Yes, sometimes teachers choose trade books — like the Best Nonrequired Reading anthology, for instance — but the priciest textbooks on your shelves are astutely vetted and sourced. They draw from substantial, relevant research — research that costs millions of dollars. In the world of written information, textbooks are like fine wine. By contrast, the sentences and paragraphs that clamor for young people’s attention online are often more like $2 burgundy. Cheap wine can be okay — usually, until you’ve tasted better — but flimsy, badly sourced information can be poison. Many students don’t know this. They’re not supposed to know this. That’s something they learn while they’re in college. Most teachers work hard to help students grasp the difference between a scholarly source and the first article that pops up in a google search. It’s not impossible to find solid information online, but most students haven’t learned how to identify it yet, especially freshmen and sophomores. Meanwhile, the sheer volume and diversity of information online confuses even the most discerning readers. Collegiate retailers can contribute to this project in education with small but powerful interventions. Here’s a secret from marketing professionals: people don’t need a lot of explanation. You don’t have to say or do much to pique someone’s interest. Behavioral science research shows that even the smallest sales enticements can payoff big. Research like that of Nobel Prize-winner Richard Thaler suggests that — contrary to beliefs espoused in popular 20th century economic theory — human beings don’t make purchasing decisions based on rational self-interest. At least not reliably. Instead, we act on emotion and impulse, sometimes directly against our interests. 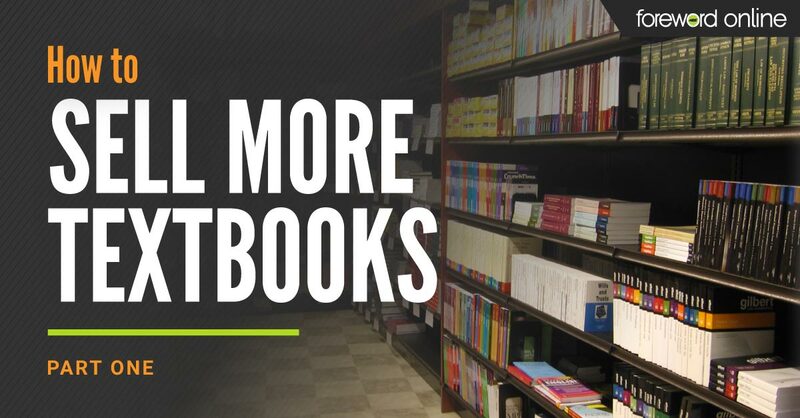 Students who forgo textbook purchases are likely doing that, too. They’re looking at the price tags through an emotional lens that can harm their chances of success. That’s not because students are especially irrational or ignorant. It’s because they’re human. Student complaints about textbook costs aren’t unfounded, but they may be uninformed. As research on the youngest campus cohort, Gen Z, shows these kids, who grew up on smartphones and social media, have a lower appetite for reading books — digital or print — than past generations. 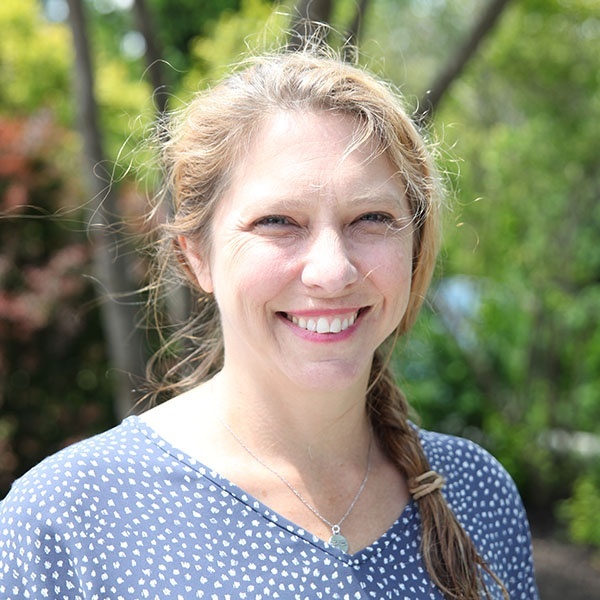 In the 1970s, about 60% of high school seniors said they read a book or periodical daily by choice, according to research conducted by psychologist Jean Twenge, author of iGen. By 2016, the number of teens who reported reading voluntarily had dropped to 16%. The prospect of spending $100-plus on a book might trigger a variety of emotions in a reluctant reader: anger, fear, desperation, worry — just about anything but excitement and pleasure. However, collegiate retailers can help. Simply place “nudges” — small, cheerful signs — in strategic spots around the store. First, remind students that good grades hinge on buying books, then take it further: Remind them that reading is an adventure. Tell them those textbooks contain knowledge that could change their lives. Inform them that your inventory is an essential part of their path to achieving their dreams. Yes, their teachers should bear the brunt of this responsibility, but you can benefit from taking an active role in this part of students’ education, too. Besides, students are more likely to encounter the inside of your store before they meet the teacher who adopted the books they’re supposed to buy. Don’t excellent low-cost materials solve this problem? It’s true, faculty should be aware of affordable options that make it easier for students to fit books into their budgets. Some of the best ready-made OER out there are the online databases full of primary source texts like Dickens’ Bleak House or Newton’s Principia Mathematica, and each year brings a new roster of titles whose copyrights have expired. However, until people stop believing in academic progress — the idea that new scholarly products expand our understanding of ourselves and the universe — there will be a need for updated books that speak to contemporary readers with timely questions. Chaos theory didn’t exist before the 20th century. Now, it’s a dominant paradigm. Until a few decades ago, most literary anthologies rarely strayed from the Dead White Male cannon. An increasingly diverse student population deserves to read excellent work written from a variety of perspectives. With a little nudge from the college bookstore, they might be more likely to do it. 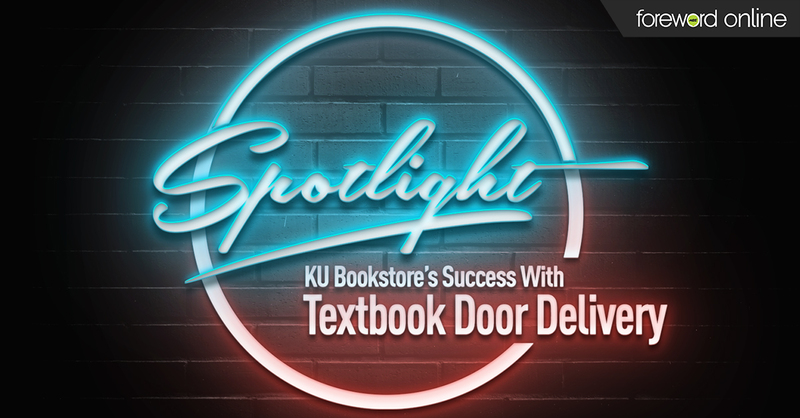 This is the first in a series of Foreword Online articles with tips about how to apply marketing secrets to selling more textbooks – without encroaching on faculty territory. Let us know what you think!